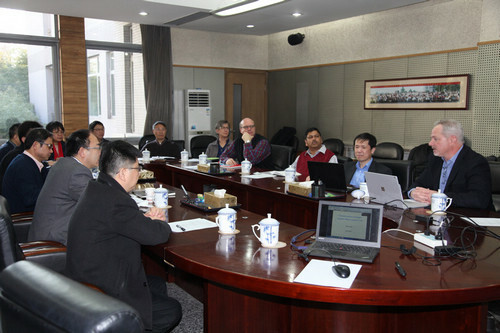 IGDB-Pioneer Workshop 2017 was held in Beijing on February 28, 2017. Over ten representatives from IGDB and DuPont Pioneer Hi-Bred attended the meeting. Project leaders from IGDB reported their recent progresses. The members of steering committee reviewed the progress of these collaboration projects and were satisfied with the progress achieved. 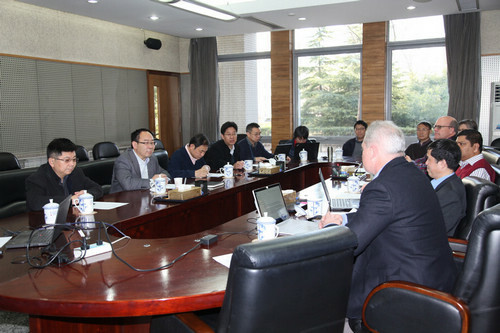 Participants of the workshop also discussed the possibility of further collaboration.